We get our prices directly from Crosswinds. 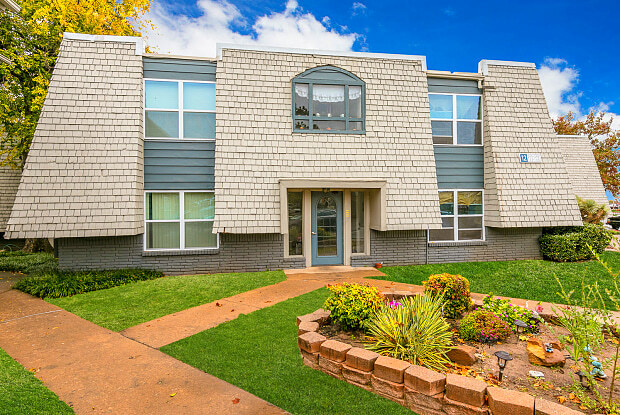 Welcome home to Crosswinds Apartments, located in Oklahoma City, Oklahoma! 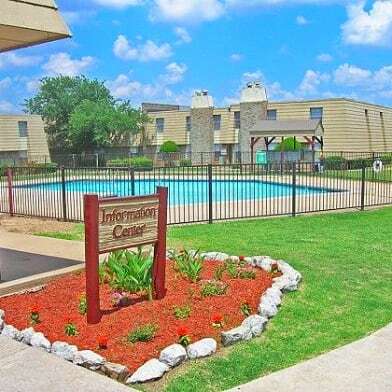 Crosswinds Apartments is a proud member of the Yarco family of apartment communities. 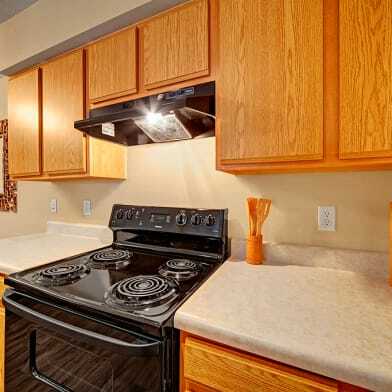 Yarco takes pride in offering the highest quality of service to our customers in both our affordable and conventional apartment communities. 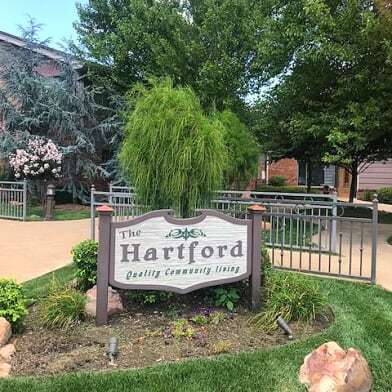 We offer comfortable one and two bedroom apartments, along with many great amenities including an indoor swimming pool, clubhouse, on-site laundry facility, off-street parking, and so much more! 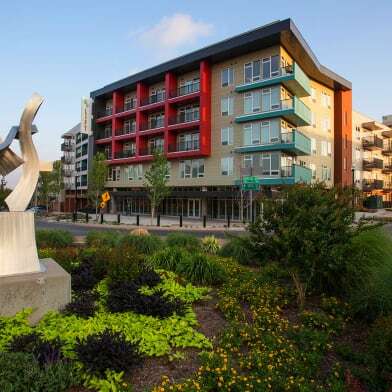 Take advantage of our complimentary resident move-in concierge service, using the Updater moving app! Updater's moving app is the smartest and safest way to reserve a moving company, connect TV and internet, update accounts, forward mail, transfer utilities, and more when you move into our community. If you want to get out and about, you'll find great dining and shopping options very close by, such as Penn Square Mall. 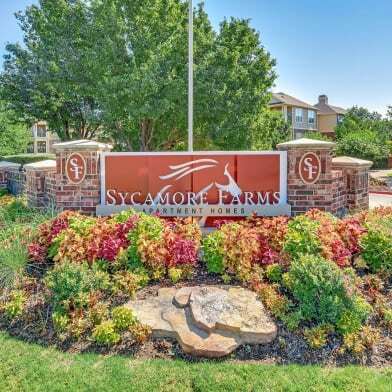 Crosswinds Apartments is also located near several area schools and employers, including Coronado Heights Elementary, Kirkland Elementary School, James L. Capps Middle School, Putnam City High School, and INTEGRIS Baptist Medical Center. 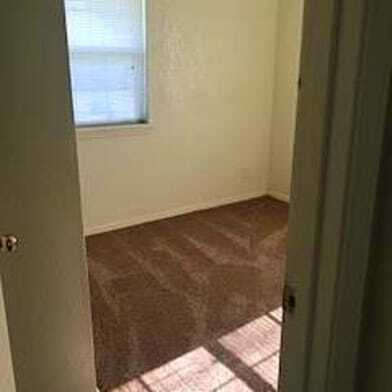 With excellent access to major roads such as Highway 74 and I-44, you can be anywhere in the area in just minutes. 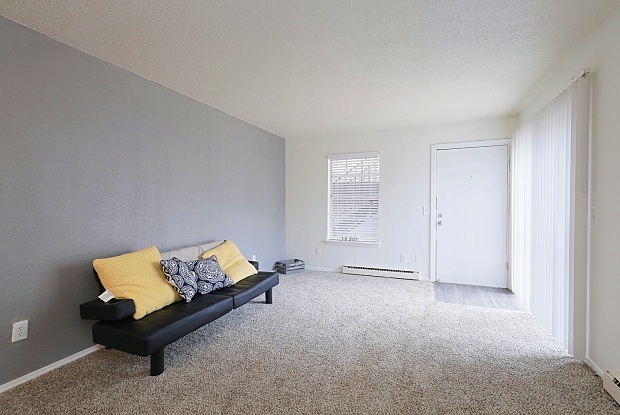 Apartment living has never been so convenient! Have a question for Crosswinds?